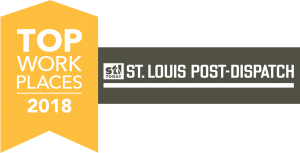 TWM Earns St. Louis Top Workplaces Honor - St. Louis Engineering Firm | Thouvenot, Wade & Moerchen | TWM, Inc.
July 2018 -TWM has been named a 2018 Top Workplace by the St. Louis Post-Dispatch. 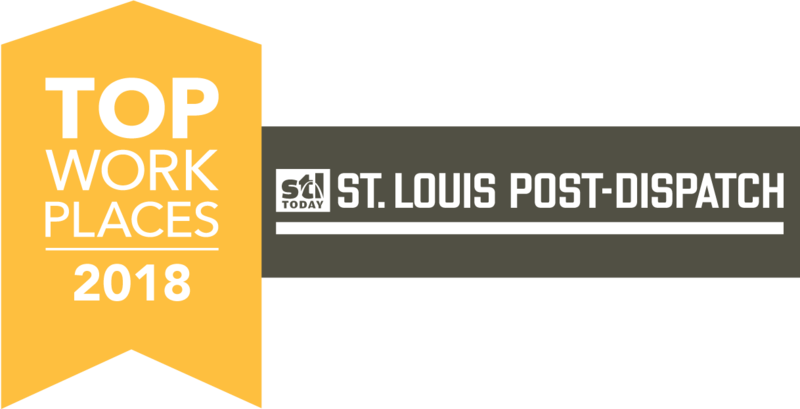 The firm was ranked 40th on the list of 75 small-sized businesses in the St. Louis area. Nearly 1,300 companies were nominated, with 150 selected as top employers. The list is based solely on employee feedback gathered through a third-party survey administered by research partner Energage, LLC. The anonymous survey measures several aspects of workplace culture, including alignment, execution and connection, just to name a few.